It’s been a few weeks since our last post due to the fact that there was a small setback and I ended up at UCSF Medical center for what we are calling a 5000 mile tune up. As a transplant recipient when things start to go array with my liver or kidneys the local hospital sends me directly to UCSF. This weeks post is dedicated to a fellow blogger who’s blog I look forward to reading weekly. She happens to be a retired English teacher that has taken up a writing career later in life. I can’t imagine the looks and thoughts that must cross her mind while she, as teacher reads my posts that consist of a very low English level. Claremary’s elegant stories tell us much about her two cats and we even got a great post one week about her (not really her choice) and her husbands annual speak like a pirate day exploits. 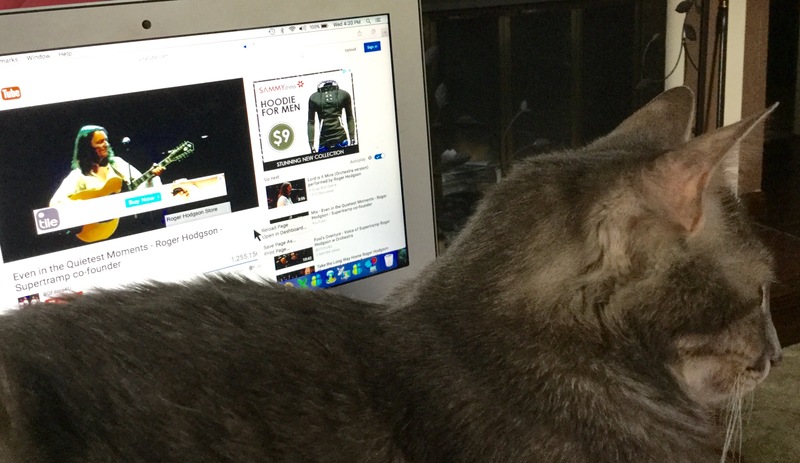 If you ever get a chance please look up the blog at Around ZuZu’s Barn and look at some of her beautiful pictures and stories and maybe even buy her book Berkshire Tale, about the exploits of the cat ZuZu. Our House was written by Graham Nash of Crosby, Stills, Nash and Young and Crosby, Stills, Nash along with(for us older generation folks) The Hollies. He wrote the song one day after he and his girlfriend at the time Joni Mitchell had came back from a excursion were she had bought this inexpensive vase. After they had walked into her house (were she had two cats that lived with them) he said to her “I’ll light the fire, you place the flowers in the vase that you bought today” and this 1970 Billboard top 30 hit was born. 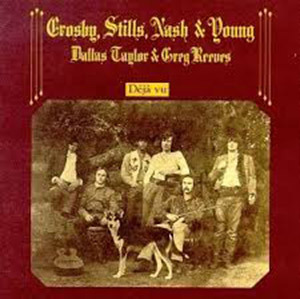 This entry was posted in Classic Rock, CSNY, Deja Vu, Forgotten Songs, Graham Nash, Music, Our House, Rock Band and tagged Classic Rock, CSNY, Deja Vu, Forgotten Rock Classics, Forgotten Songs, Music, Record, Rock Music, Song. Bookmark the permalink. Thank you for this. As I said in a comment on my blog, I think your posts are great. You teach me about songs and writers and performers I remember from my past and bring up wonderful memories. You have a real talent with this. I hope that you are feeling better and have noted that you are going to start a site dedicated to transplants; such a worthwhile project. I’ll be watching for that, too. Happy Holidays!